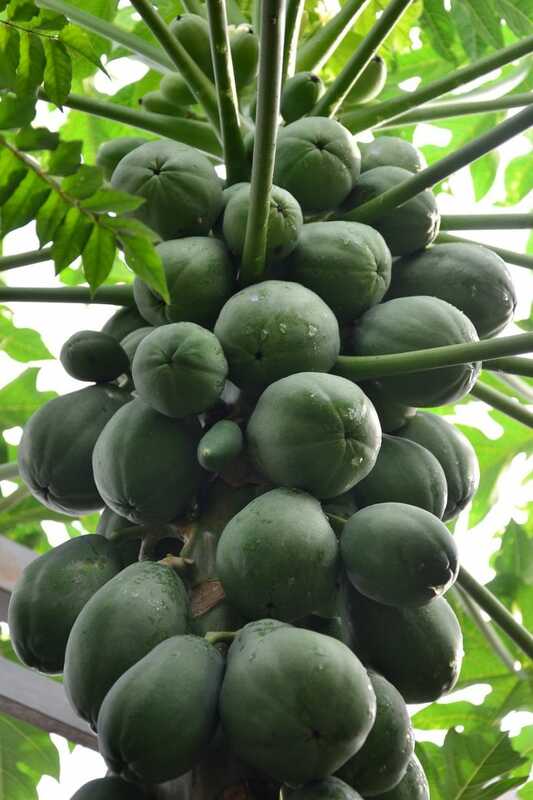 Solo Papaya - DavaoPonics, Co. 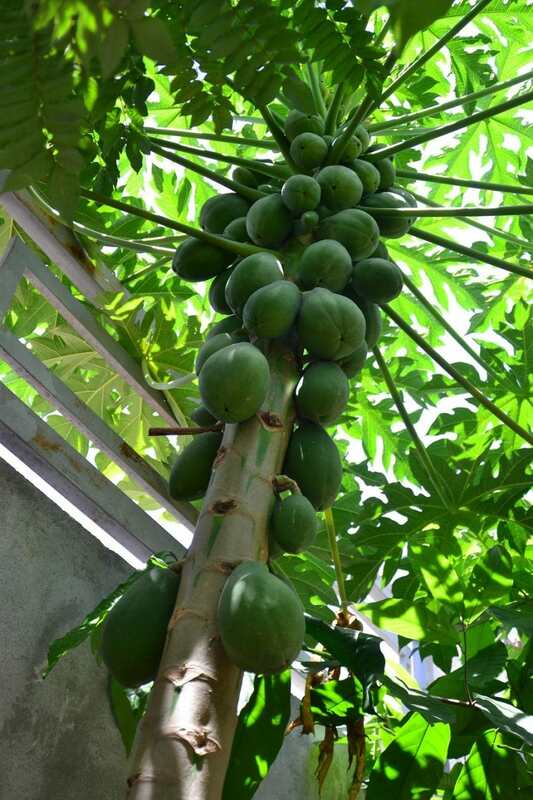 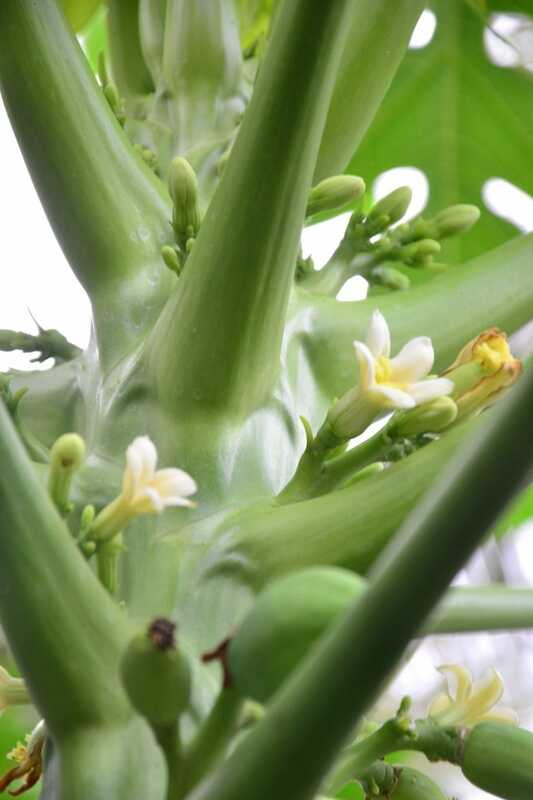 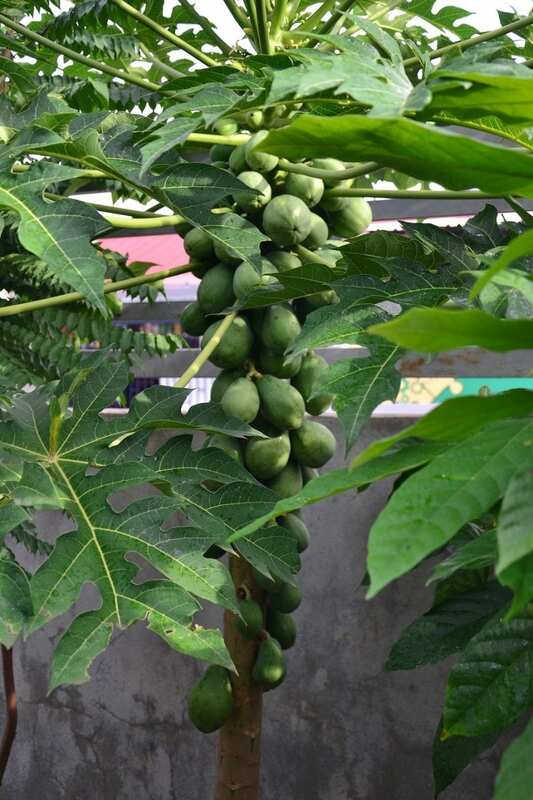 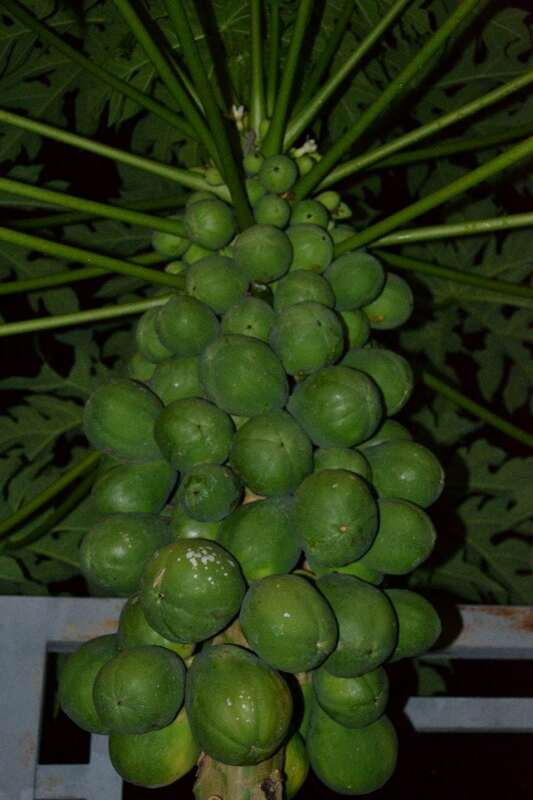 This organic, cide free solo papaya produces fruits more than I’ve had expected. 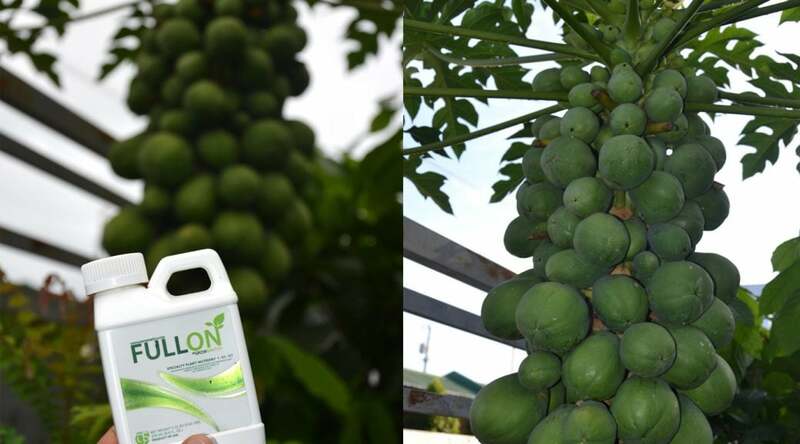 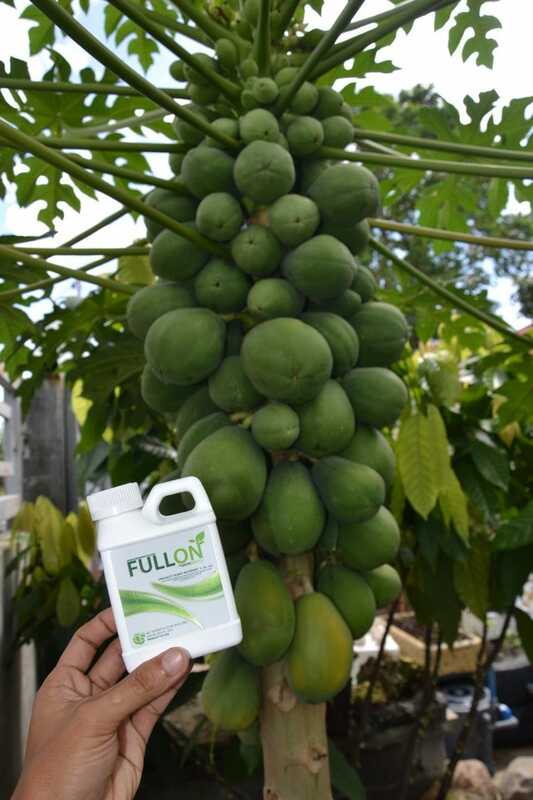 Another perfect example how FullOn helps plants uptake nutrients more efficiently and effectively.